North Ockendon is the only area of Greater London which is outside the M25 orbital motorway. North Ockendon parish had an ancient shape that was elongated east-west. With the adjoining parishes this formed a large estate that is at least middle-Saxon or, perhaps, even Roman or Bronze age. The parish church of St Mary Magdelene has a probably re-used Norman nave door on the south side of the nave. Its tower was used in the first accurate measurement of the speed of sound, by the Reverend William Derham, Rector of Upminster. Gunshots were fired from the tower and the flash thereof was observed by telescope from the tower of the church of St Laurence, Upminster; then the time was recorded until the sound arrived, from which, with an accurate distance measurement, the speed could be calculated. To the east is a small area of fenland, which extends into Bulphan and the rest is clays and Thames alluvials. The land is very low lying. The field boundaries are wholly rectilinear. To the far north, beyond the London, Tilbury and Southend Railway, it borders the villages of Great Warley, Little Warley and Childerditch in the borough of Brentwood, the settlements of West Horndon and Bulphan to the east and South Ockendon to the south which is in the borough and unitary authority of Thurrock. From 1894 until it was abolished in 1936, North Ockendon formed a parish in the Orsett Rural District of Essex. The majority of its former area was used to enlarge the Cranham parish of Hornchurch Urban District and the remainder of the former parish, around 383 acres was used to form part of Thurrock Urban District in 1936. 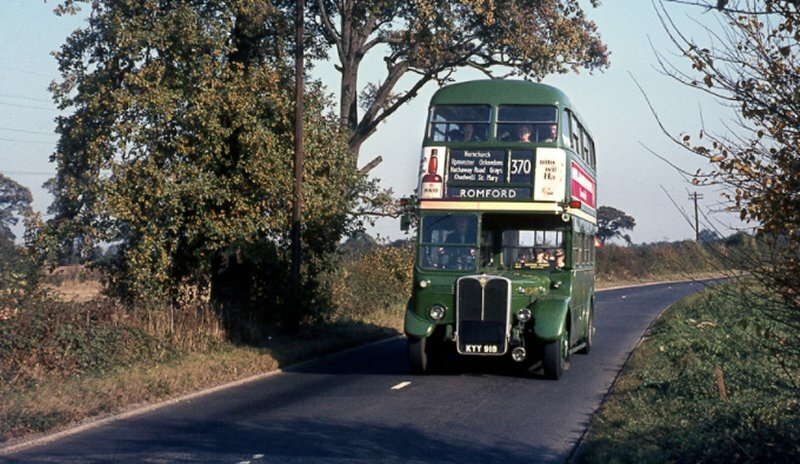 In 1965 Hornchurch Urban District was abolished and its former area, including North Ockendon, was transferred to Greater London and used to form the present-day London Borough of Havering. North Ockendon and Great Warley were to the east of the M25 motorway when it was constructed. In 1992 it was proposed that the part of Greater London to the east of the M25 should be transferred to Essex, with the Great Warley section north of the railway transferred to Brentwood and the North Ockendon section to the south transferred to Thurrock. The transfer of North Ockendon from London to Essex was strongly opposed. Following the review the Great Warley section was transferred to Essex, but the North Ockendon part was not, leaving it the only part of Greater London to be outside the M25 motorway. North Ockendon is the location of Stubbers, a former stately home which was demolished in 1955.